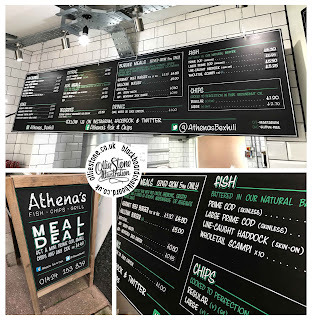 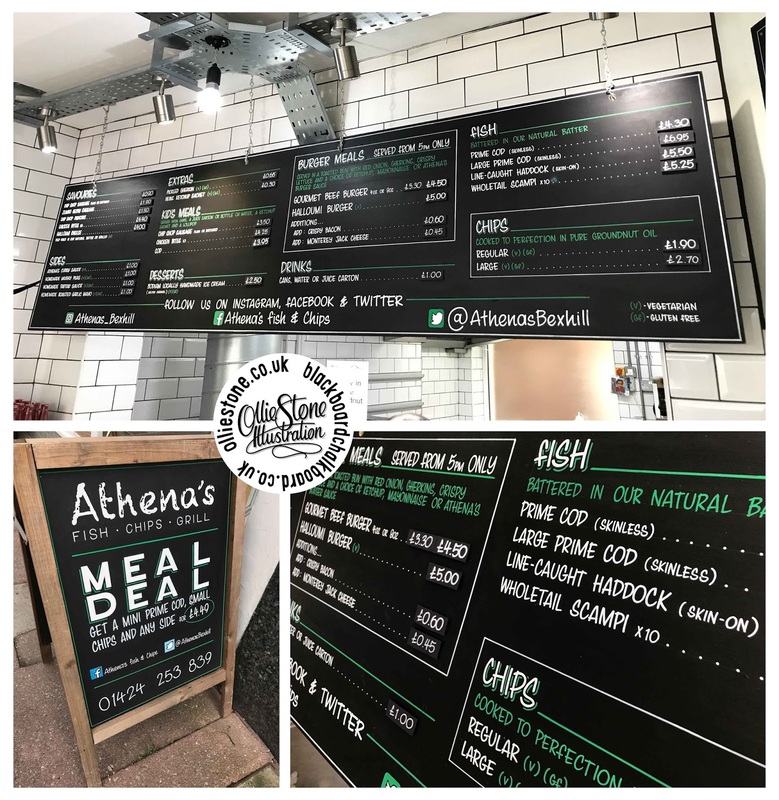 Signage for Athena's Fish 'n' Chips, Bexhill. 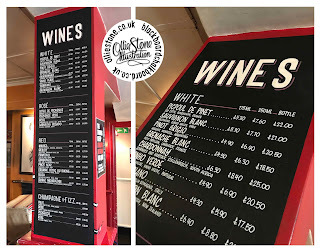 Signage for The Bibendum, Eastbourne. 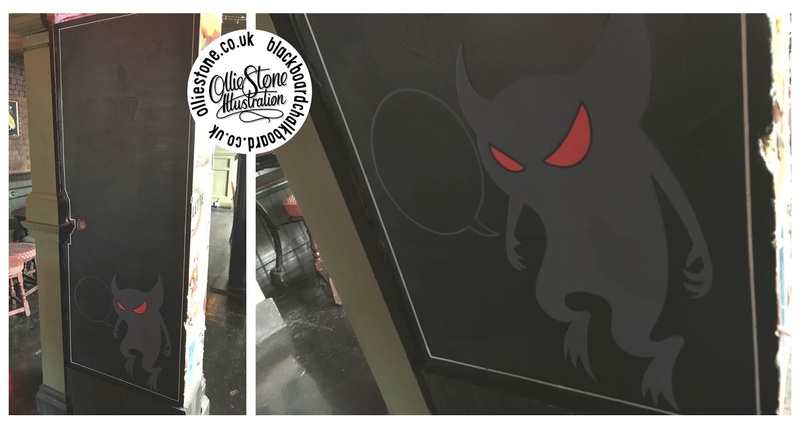 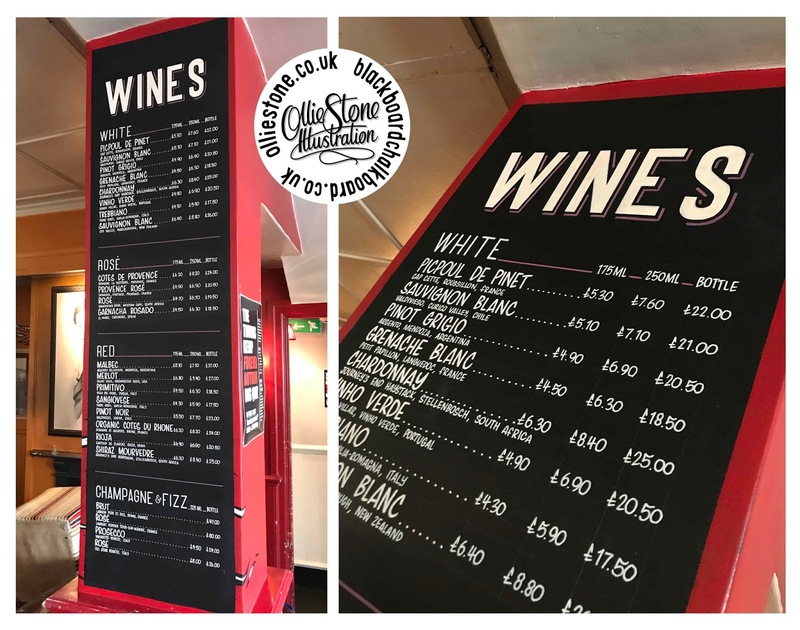 Signage for The Hare & Hounds, Brighton. 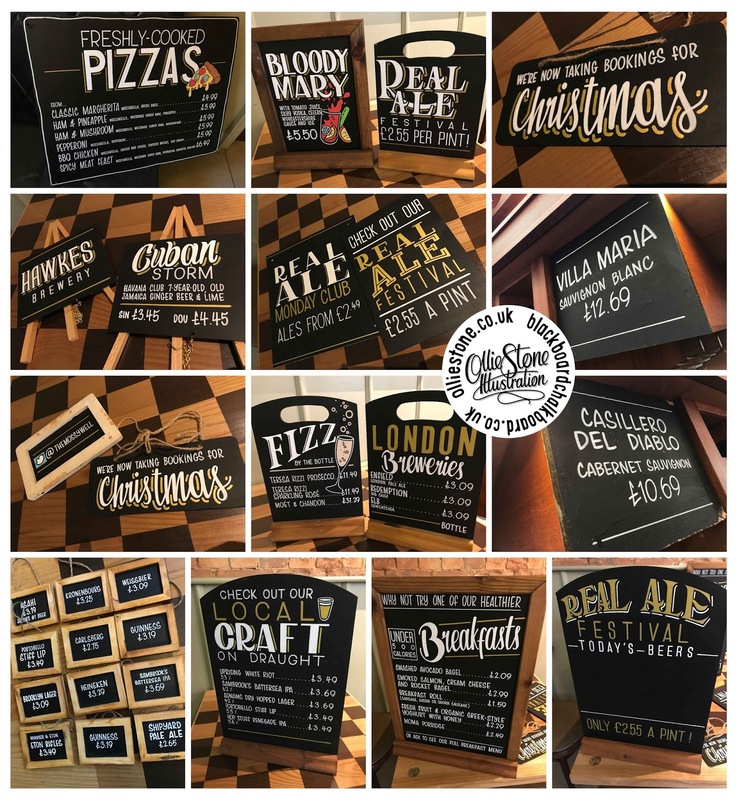 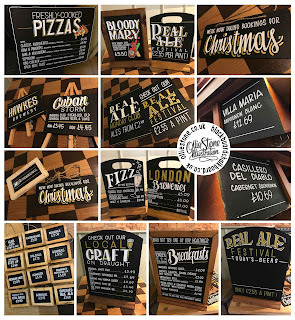 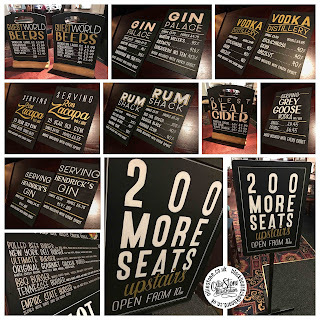 Signage for The Kings Tun, Kingston. 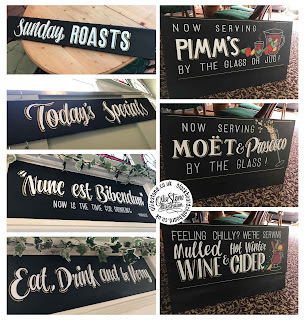 Signage for The Mossy Well, Mussel Hill. 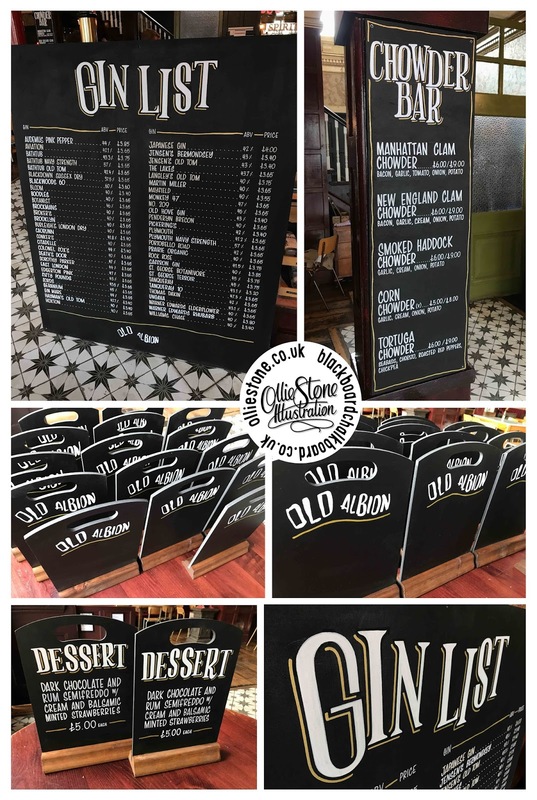 Signage for the Old Albion, Brighton. 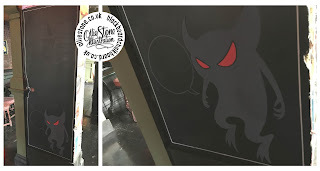 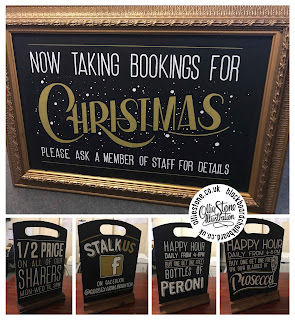 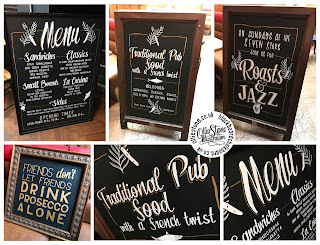 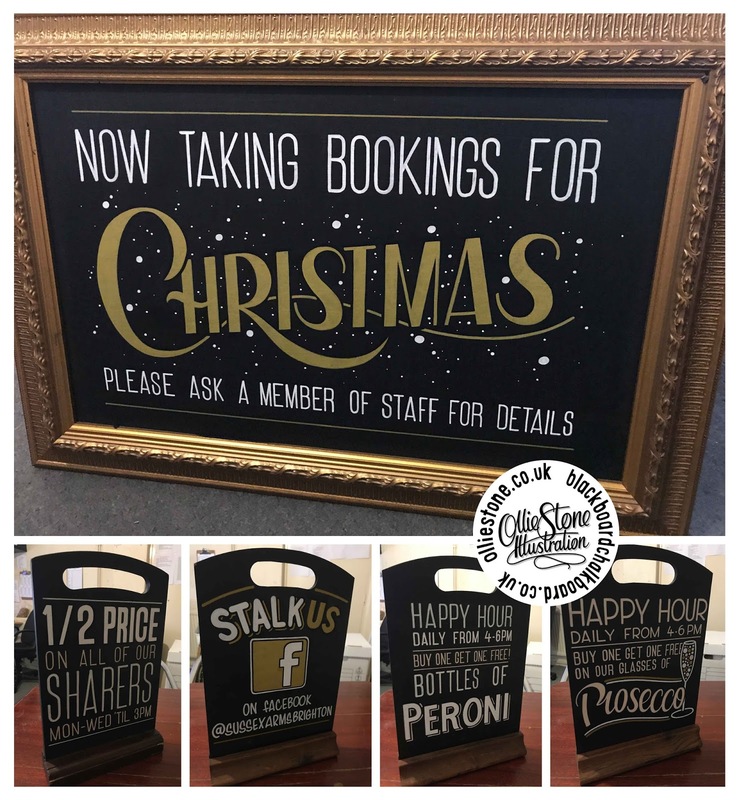 Signage for The Seven Stars, Brighton. 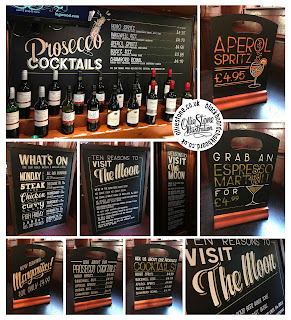 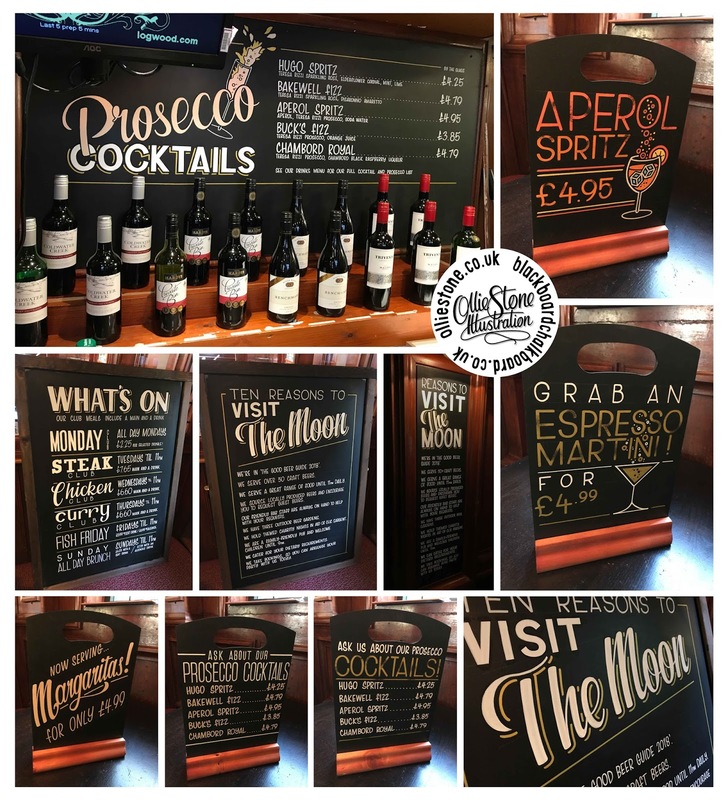 Signage for The Moon, Sutton. 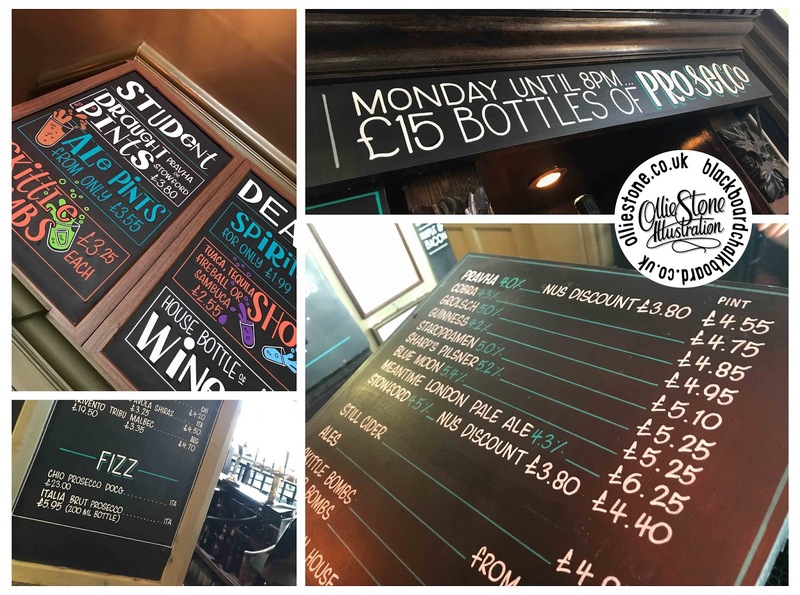 Signage for The Thomas Kemp, Brighton. 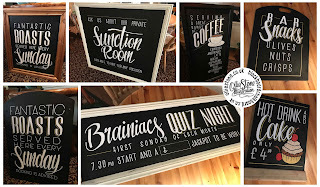 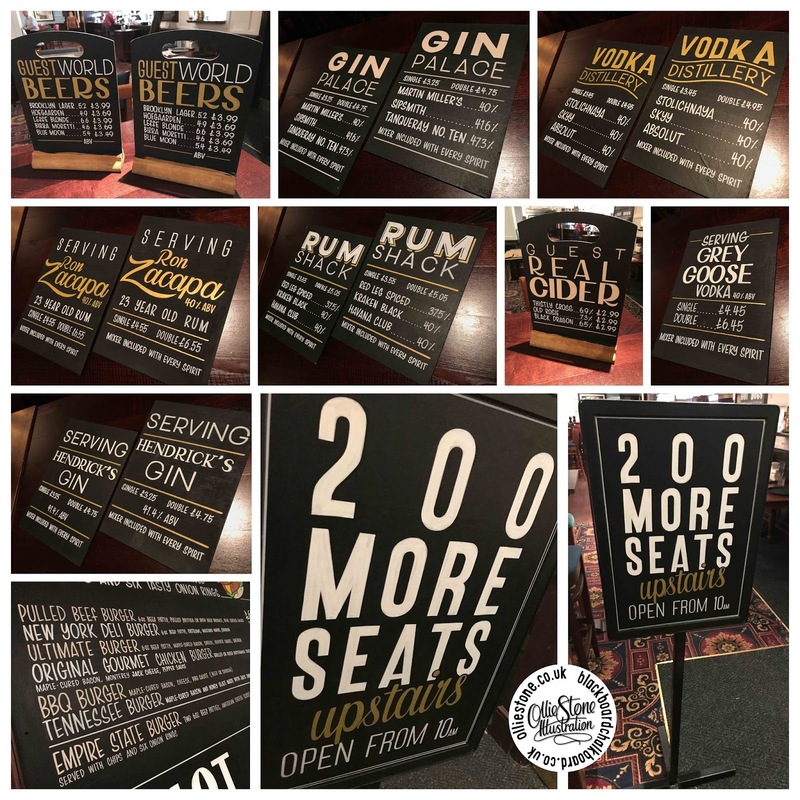 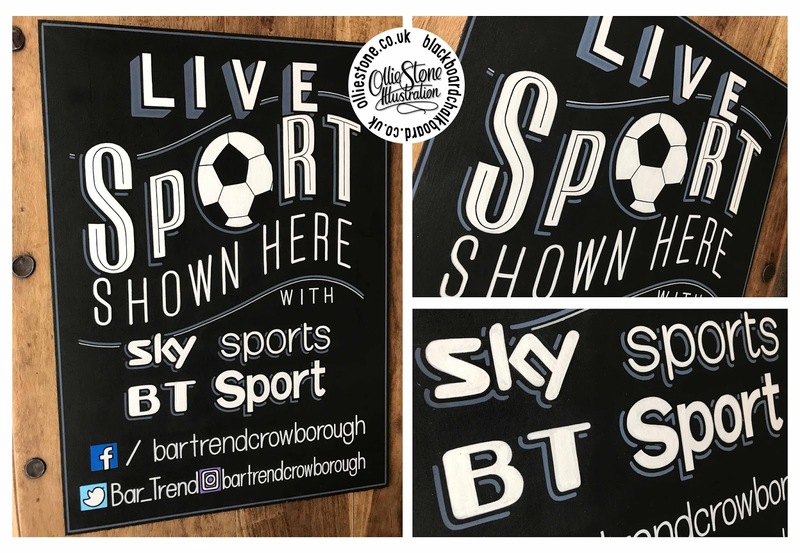 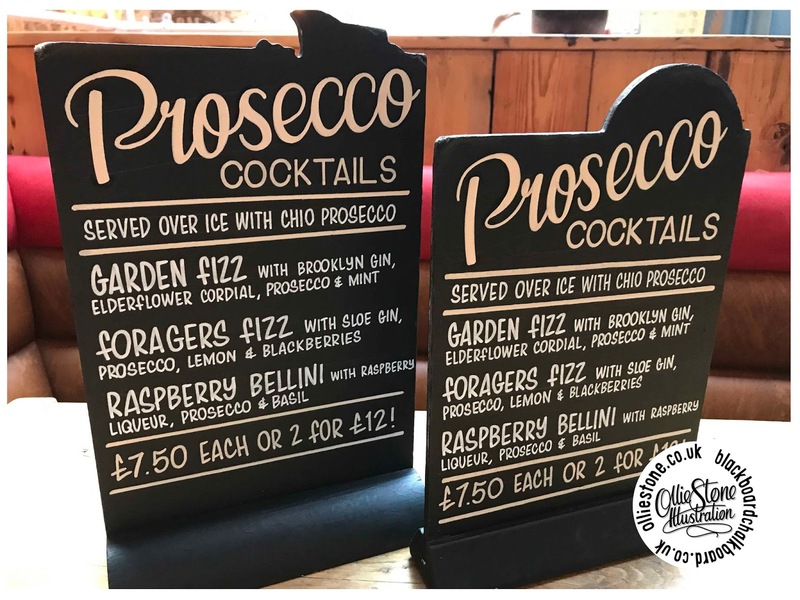 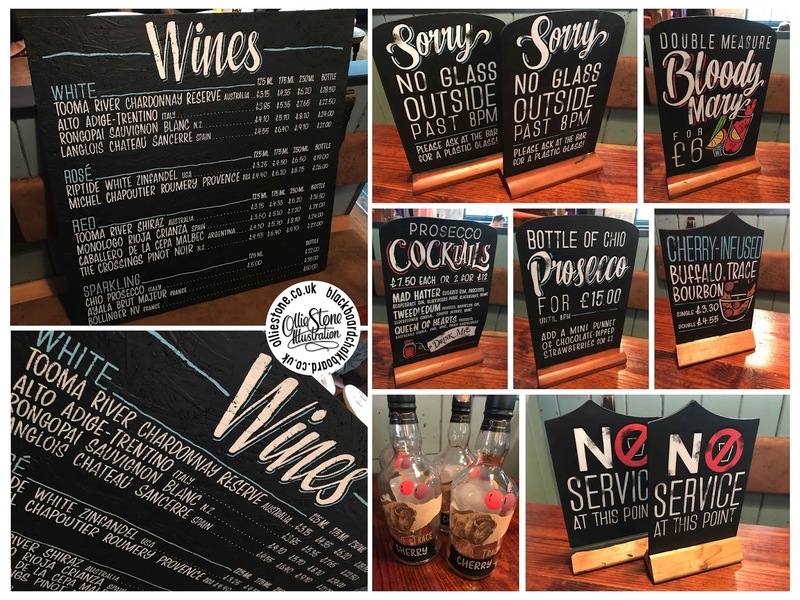 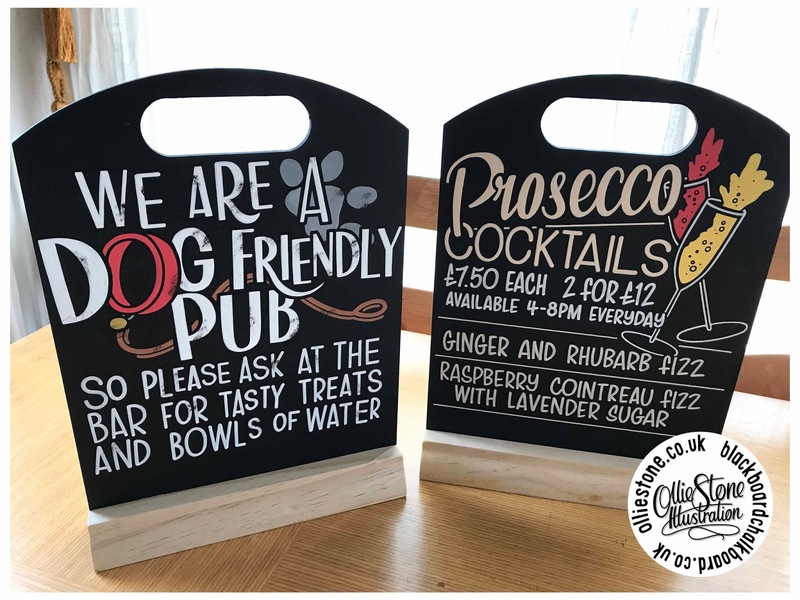 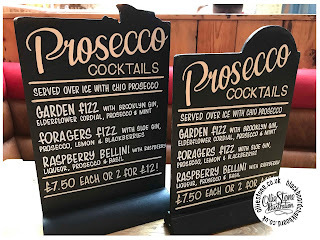 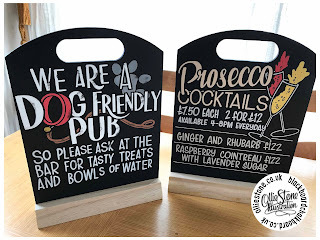 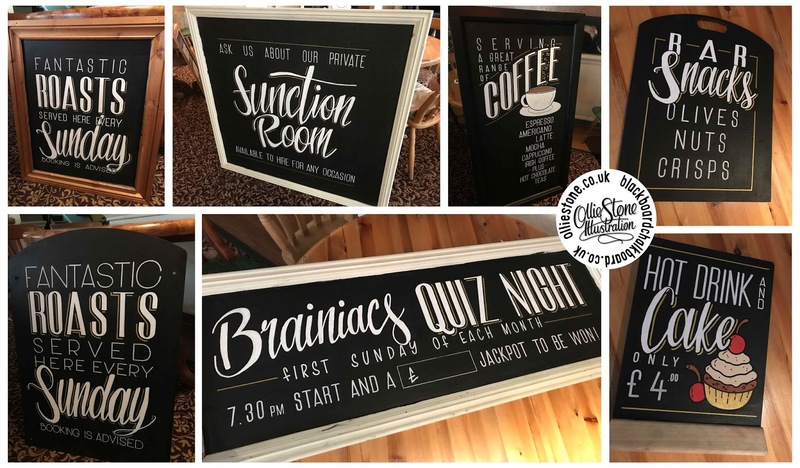 Signage for Bar Trend, Crowborough. Signage for The William The Fourth, Brighton.